Hi. I want to make kids clothes with zips, buttons, etc, What would the best programe for that? Hi Jessie. You will either want to go with Digital Fashion Pro Business Class or Fashion Mogul Package. Thanks for writing. Hi Emily, We would recommend either Digital Fashion Pro Business Class or the Fashion Mogul. The Fashion Mogul Edition would be the most helpful if you are starting your own clothing line. It will help you set your line up efficiently. 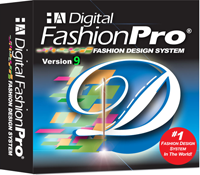 Digital Fashion Pro Industry Edition is included in that package so you can pretty much design anything and if you expand beyond just leggings and tees you will have the capabilities to do so. Do not found about sewing instruction. Is this possible by this ? Stitching instruction i wanted to see. Here is a guide on stitching https://shop.startingaclothingline.com/Stitch_Sample_Kit_231. 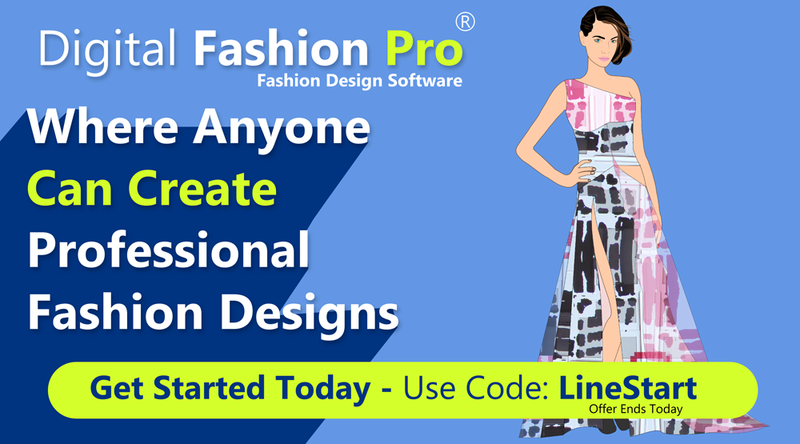 With Digital Fashion Pro you can design clothing sketches and add stitching detail in the sketch. Just what I’ve been looking for. Glad I found your site! I’m a beginner about to start my own clothing line. Nice post. Thanks.